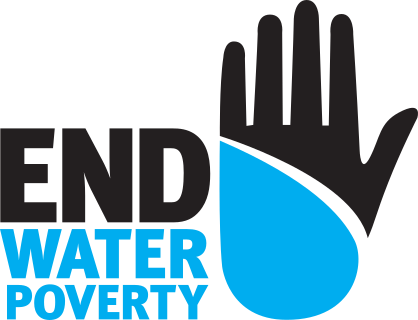 Are you a not for profit organisation interested in becoming a member of End Water Poverty? Read our membership criteria below and then fill out our membership form! We look forward to welcoming you on board! Membership is open to all civil society organisations across the world. The End Water Poverty International Secretariat will welcome new members based on their fulfilling the membership criteria. Organisations that do not follow the membership criteria can be removed from this list after discussion by the International Secretariat with the member in question. There is no funding available for organisations joining End Water Poverty. There is no membership fee for joining the campaign. Fundraising will be carried out independently and collaboratively by participating members for the success of joint activities at certain points in the campaign and the production of shared resources. If your organisation can supply funding to the campaign, please let us know. End Water Poverty is coordinated by an International Secretariat that is managed by a Steering Committee (elected in November 2010) of coalition members. All members are encouraged to produce resources around the campaign for their audiences, based on key aims. However, there are campaign resources available to all members, including End Water Poverty's website which, explains the issues at hand and invites individuals to sign up to become members of the coalition. Your organisation will be included in the list of members (with your logo, web link and contact details). All members of the campaign are highly encouraged to contribute content for the website. End Water Poverty members can write blog posts for our website by completing the following form.